Leading ATM maker NCR Corporation has developed an ATM that can encash cheques - That too within just one minute! What if the ATM machine near you start clearing cheques and do all other routine works done by humans at banks? Believe it or not, but this has now been made possible. Leading ATM maker NCR Corporation has developed an ATM that can encash cheques - That too within just one minute! Two private banks have deployed the new ATM as a pilot project in Gurugram and Bengaluru. First of all, a customer has to connect with 'Live Teller' of the ATM. The new machine lets you do this with just one click. After selecting the preferred language, you will be connected directly to the bank's staff. 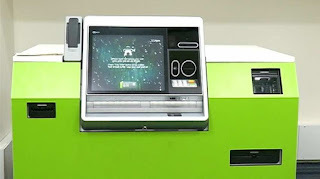 Once the connection is established, the full control of the ATM will be in the hands of the bank staff. The bank staff will tell you about the further process. 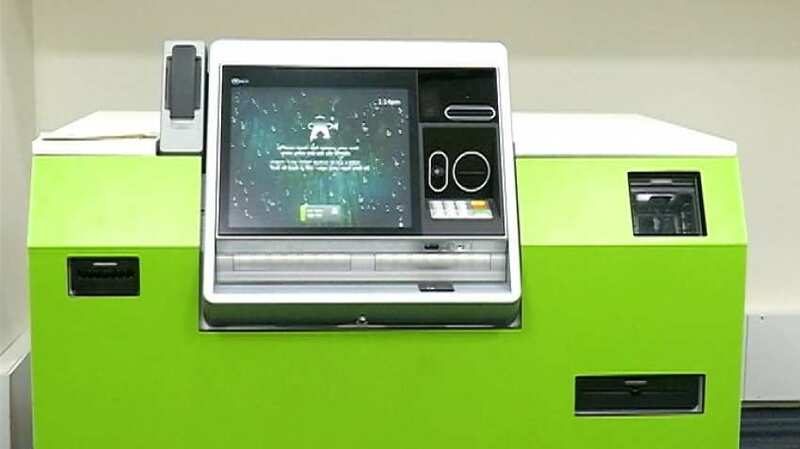 After depositing the cheque at a designated place, you will be asked for authentication document which you will be able to scan in the ATM itself. After the authentication, you will have to sign on the screen. Soon after the verification within a minute, you will get cash in your hands. While getting the cheque cleared, you will also have the option of selecting the denomination of the currency notes you want to get. The new ATM can encash both local and outstation cheques if the bank has an arrangement with the another bank. You can take the benefit of the new facility for the entire week 24x7. Apart from encashing cheque, the new ATM can work as a bank's branch in itself. A customer will be able to withdraw cash even without ATM card with the help of Aadhaar number. For that you will have to do biometric authentication. Cash deposit and KYC update can also be done in the new ATM.